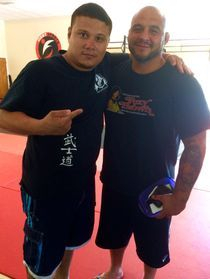 Master Todd began his martial arts training at the early age of 9 years old in Chesapeake, Ohio. 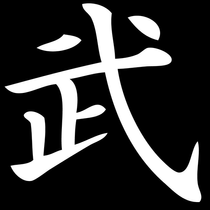 he earned a black belt under Prof John Casarez. 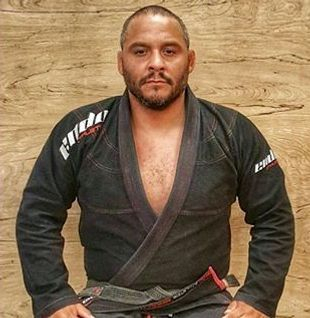 He started training Brazilian Jiu-Jitsu in 1994 and has been doing so ever since. 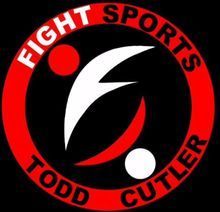 Todd Cutler holds the rank of 2nd Degree Black Belt and is Owner/Head Instructor of Fight Sports Daytona directly under Mestre Roberto "Cyborg" Abreu.